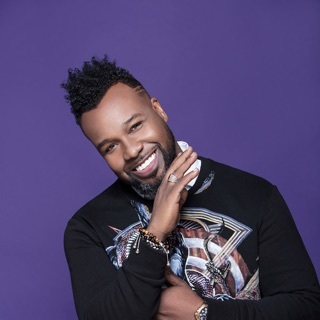 Detroit-raised, Georgia-based pastor, music director, and singer William Murphy specializes in stirring praise & worship hymns that fuse old-school gospel with urban CCM. 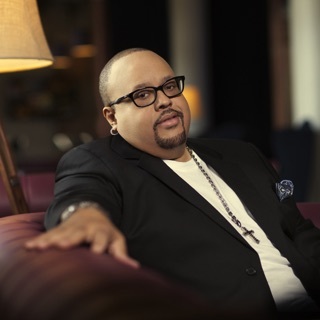 He initially gained wide acclaim providing the soaring lead vocal on the modern gospel standard "Praise Is What I Do," off his 2005 debut All Day. 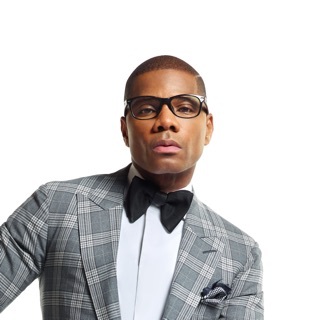 Along with his work as a pastor, Murphy has earned two Grammy nominations and several Top Ten Gospel album chart hits, including for his 2016 live album Demonstrate. Born William Henry Murphy, III in Detroit in 1973, Murphy grew up in a religious household the son of Bishop William H. Murphy, Jr. and the grandson of pastor Dr. William H. Murphy, Sr. Raised in the church, he developed a love of singing and by his senior year of high school knew he wanted to preach the Gospel of Jesus Christ. At age 23, he was ordained an elder in his father's ministry, and served in a variety of functions including Minister of Music and Executive Pastor. 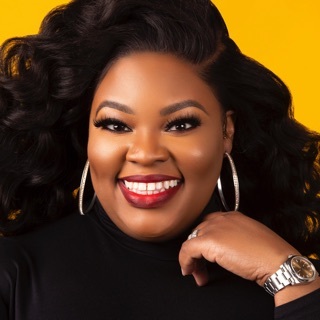 In 2001, he and his wife, Pastor Danielle Murphy, relocated Atlanta, Georgia where he began serving as worship minister at New Birth Missionary Church. 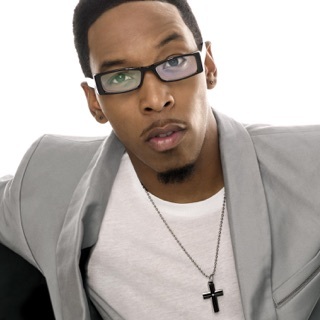 As a singer and worship leader, Murphy issued his debut album, All Day, in 2005. The album peaked at number 22 on the Gospel albums chart, and spawned the modern-day standard "Praise Is What I Do." He followed up in 2007 with the equally well-received The Sound.